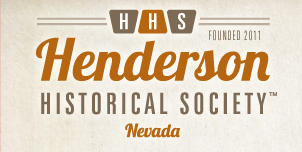 History students at Nevada State College (NSC) have been working to preserve Henderson's past by collecting oral histories of area residents. These interviews document topics related to the City of Henderson's history such as the Basic Magnesium Inc. (BMI) plant in the 1940's; the Victory Village and Carver Park neighborhoods, housing communities for BMI workers; the St. Rose de Lima hospital, the city's first hospital; and the growth of early religious institutions in the community. 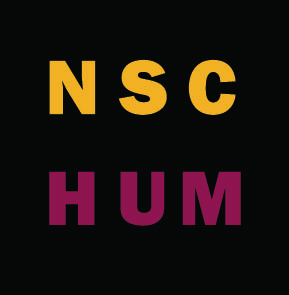 This project was made possible by a federal Library Services and Technology Act grant offered through the auspices of the Institute of Museum and Library Services.